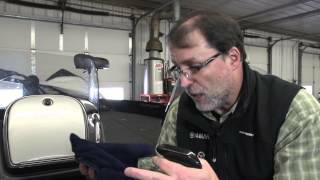 These are the procedures for installing the XTO propeller. 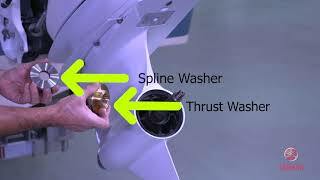 These are the procedures to remove the cowling and access panels from the XTO. 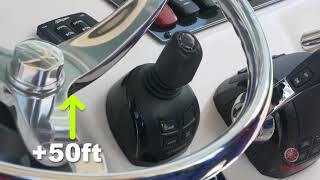 New functions now allow for even greater control including below standard in-gear trolling speeds. 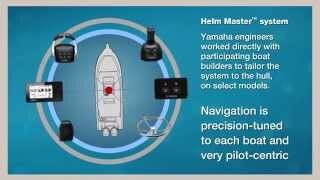 Helm Master controls are simple, intuitive and precise, increasing accuracy and making positioning a larger boat much more convenient. 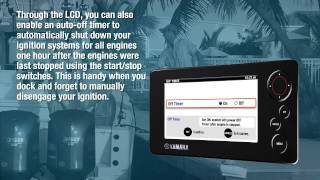 Check out the incredible advances of integrated control. 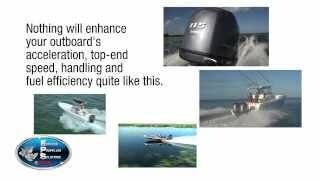 The Helm Master boat control system puts the captain at the center of the boat, making maneuvering and docking much more convenient. 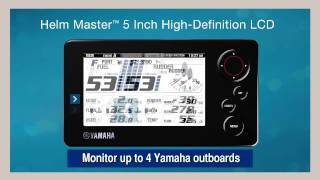 Yamaha's Helm Master Fully Integrated Boat Control System puts the power of digital technology at your fingertips through a variety of components. 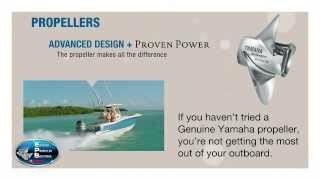 Yamaha's Shift Dampener System (SDS) is a breakthrough innovation that absorbs the forces, sounds and vibrations normally encountered when shifting an outboard into gear. 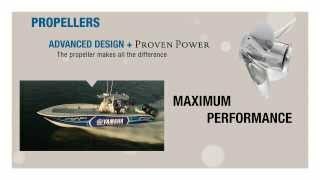 This video highlights the Yamaha Propeller families and their applications. 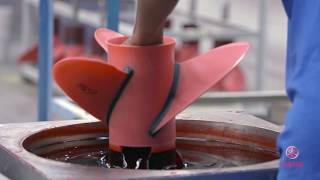 There are some particular details you want to keep in mind when picking a propeller. 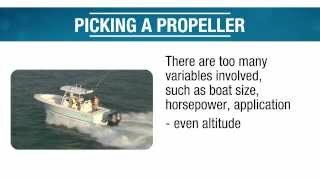 Take a look and see how to pick the right propeller for your boat. 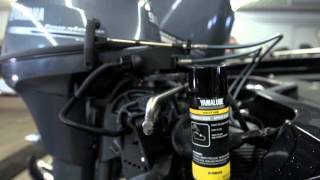 Yamaha Pro, Steve Pennaz discusses some tips on properly maintaining your battery. 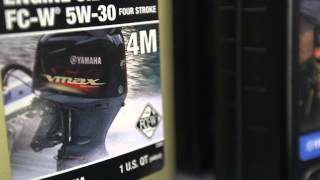 Yamaha Pro, Steve Pennaz highlights some tips on caring for your power tilt and trim unit. 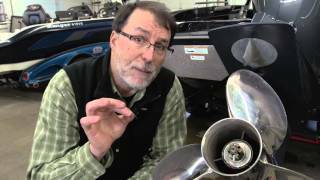 Yamaha Pro, Steve Pennaz has some tips on how to maintain and look after your prop. 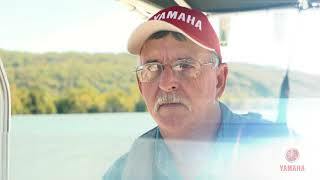 Yamaha Pro, Steve Pennaz walks through how he approaches cleaning his boat and motor. 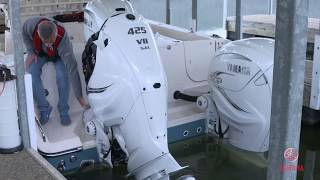 Yamaha Pro, Steve Pennaz shares some of his tips on taking care of the outside of your boat and motor. Yamaha Pro, Steve Pennaz discusses why you should pay close attention to you engine oil. 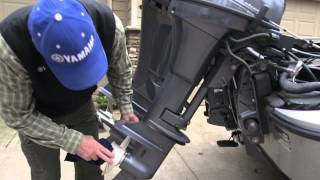 Yamaha Pro, Steve Pennaz discusses some tips on caring for your lower unit. 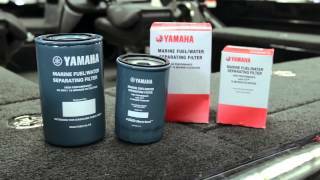 Yamaha Pro, Steve Pennaz discusses the importance of keeping a fresh fuel filter installed on your boat. 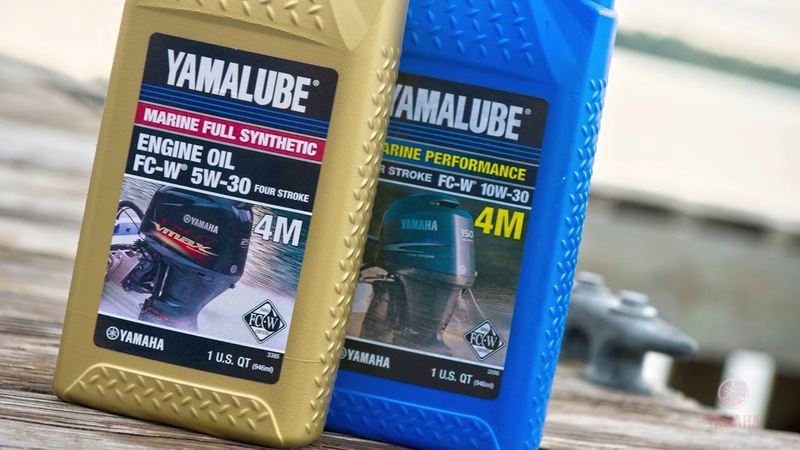 Yamaha Outboards proudly offers expert advice to keep your motor in tip top working condition all year. 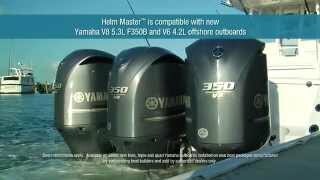 Visit www.yamahaoutboards.com to read more! 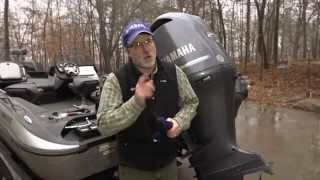 Yamaha Pro, Steve Pennaz discusses the importance of regularly flushing your outboard with fresh water. 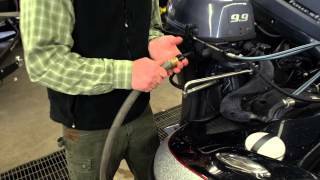 Steve will show you how simple it is for you to do yourself. 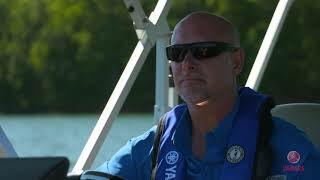 The reliability of Yamaha matters when you are on the water for pleasure or for life threatening efforts. Capt. 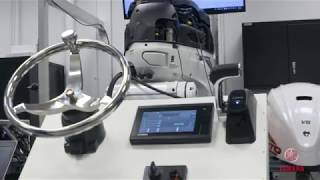 George Mitchell explains the functions and use of the Drift Point function on the new Helm Master with Set Point. 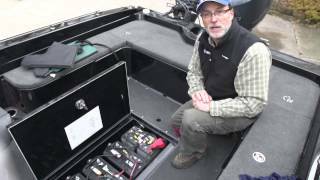 Bassmasters Elite Series and Yamaha pro angler Mark Davis explains the importance of battery maintenance for your boat. 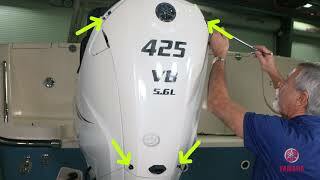 As well as tips that every boat owner can use.